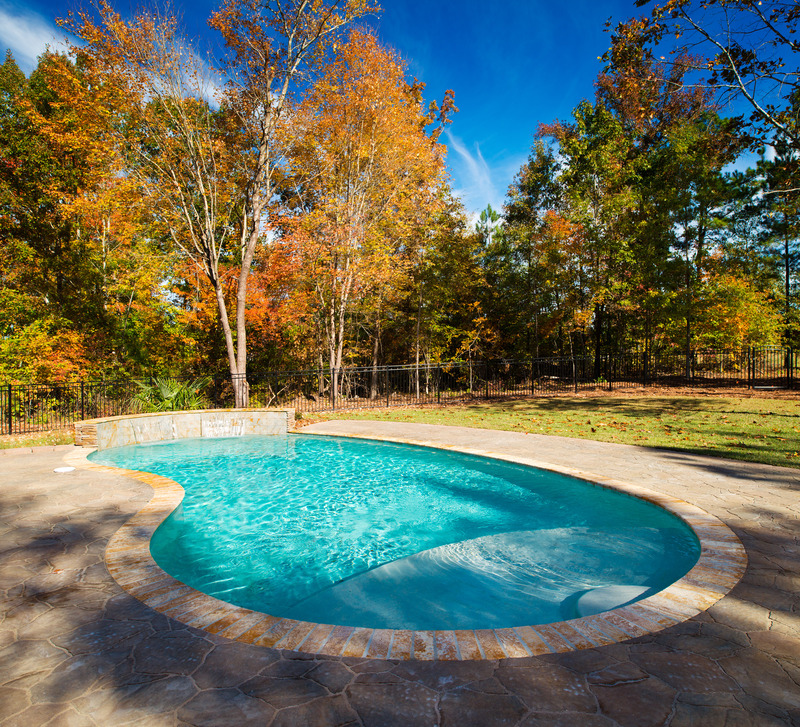 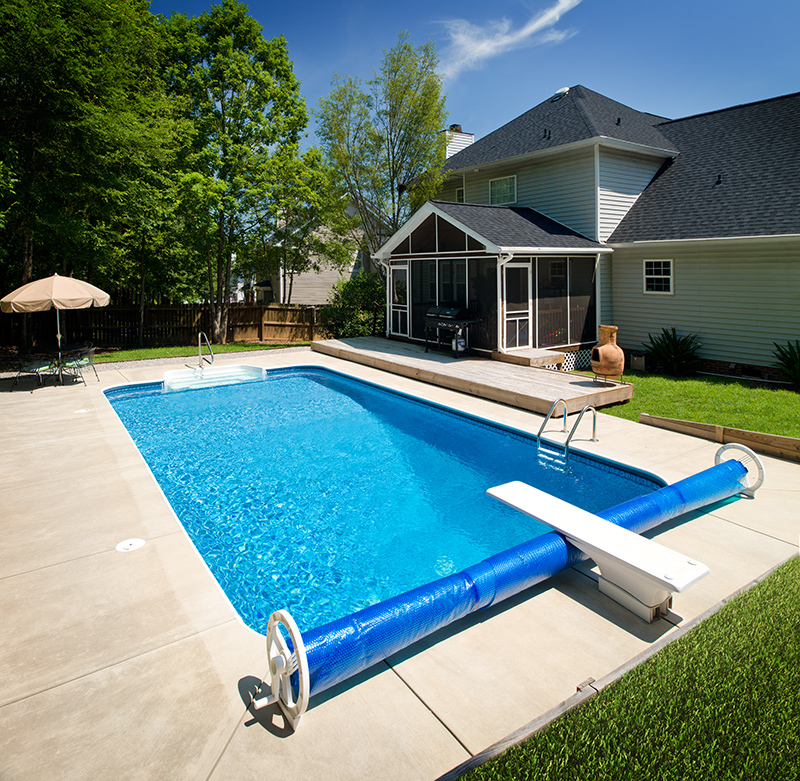 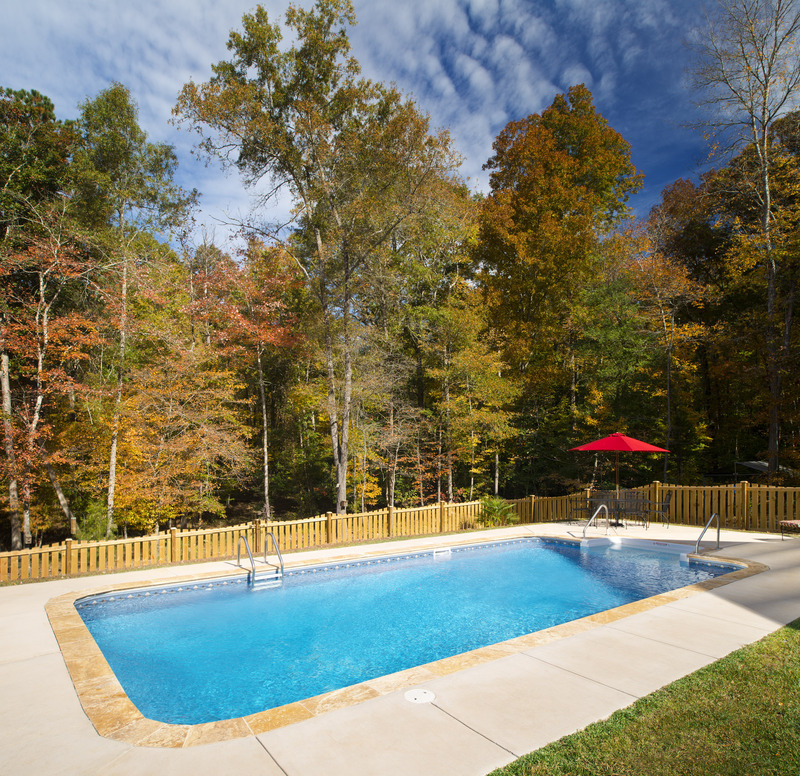 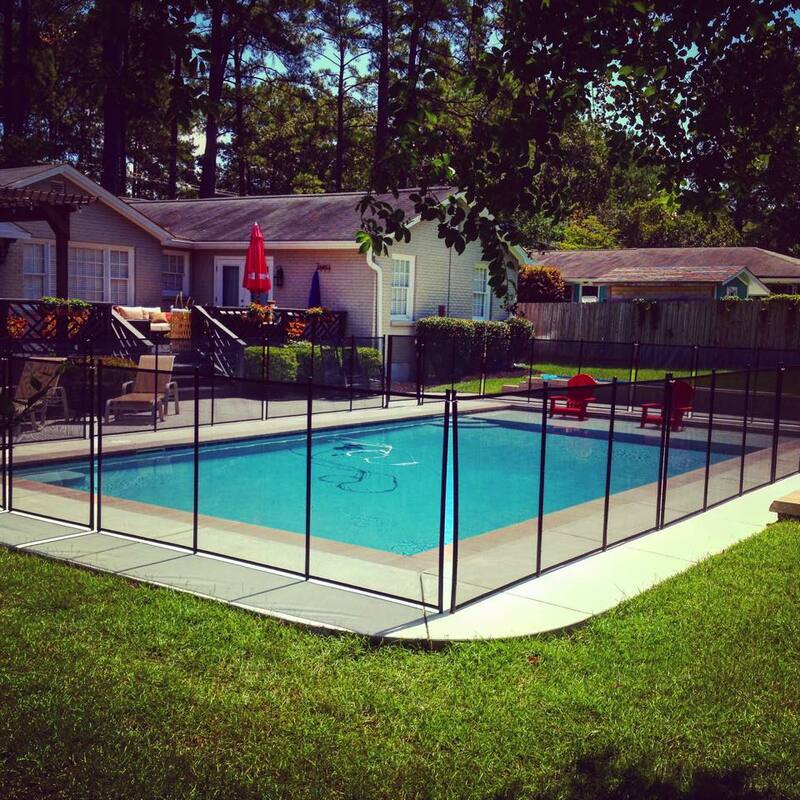 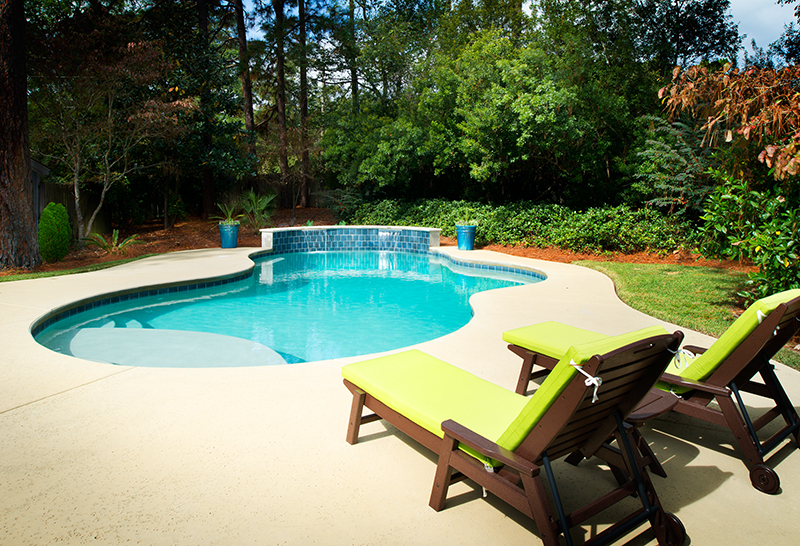 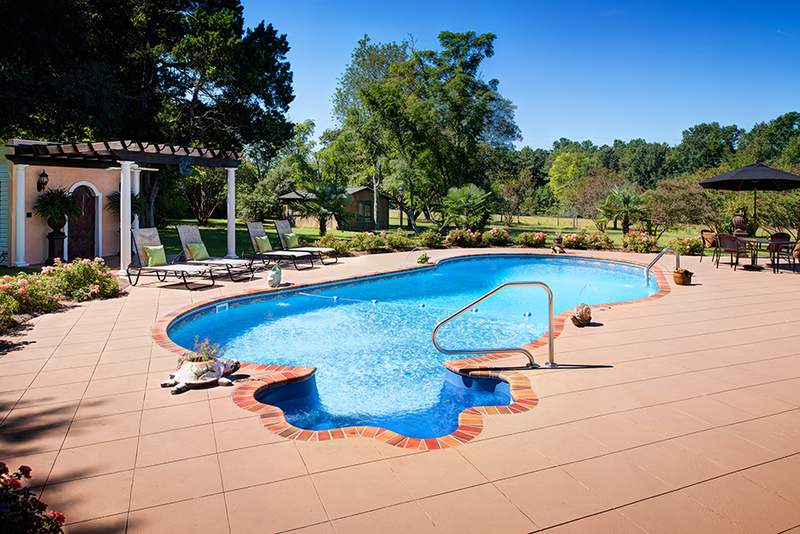 Jack Oliver's Pool, Spa & Patio takes pride in designing and building luxurious custom pools. 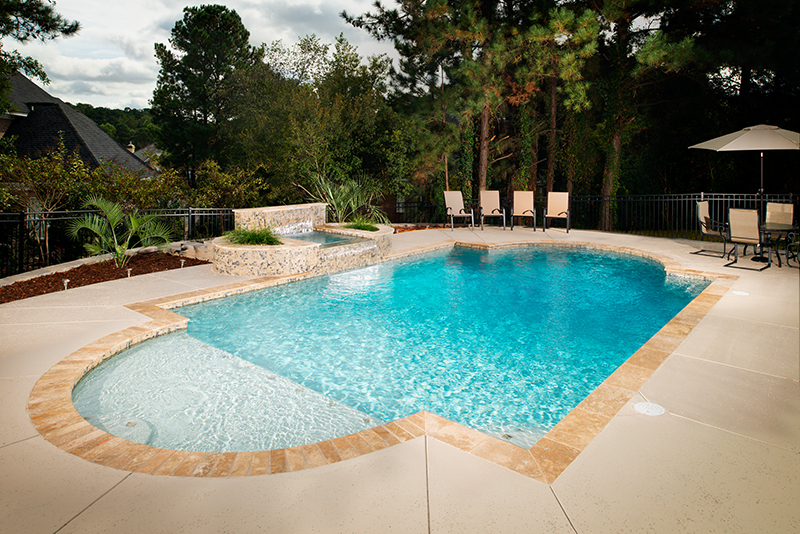 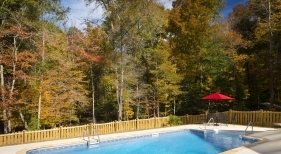 Our designs feature gorgeous quality materials and expert construction, leaving you with a breathtaking outdoor oasis. 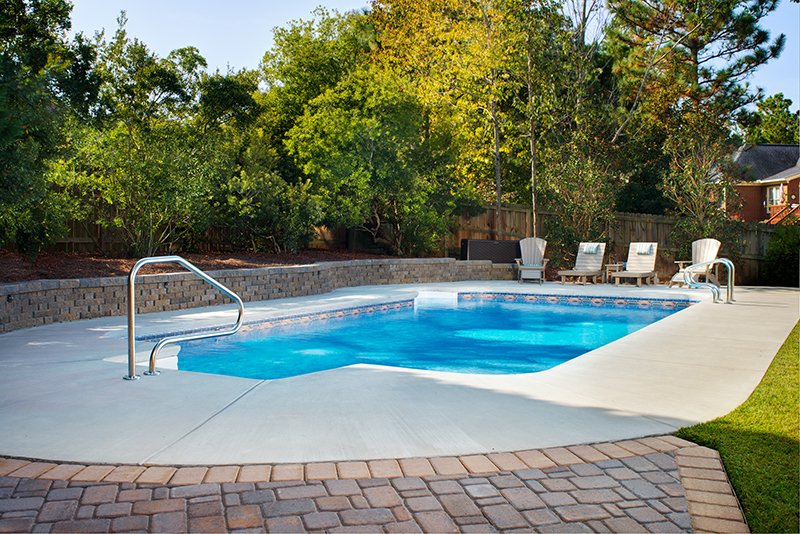 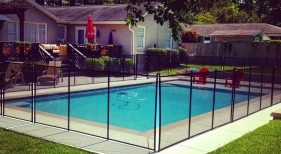 Please take a few minutes to browse through our pools gallery to see just a few of our previous projects to get inspiration for your upcoming project.